Convert your Poochette into an instant treat bag in seconds. 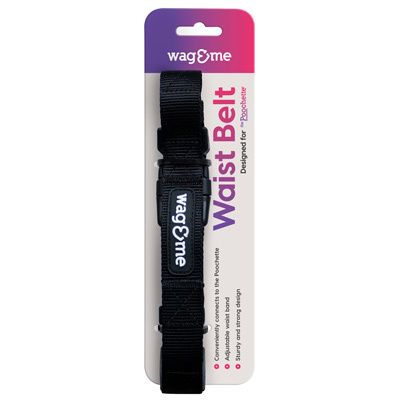 Strong, soft and with an adjustable waist, this is a smart alternative to carrying multiple dog products with you. Convert your versatile Poochette into a treat pouch in seconds. Simply reattach the Poochette, to your new waist belt and you have yourself an insulated, odour free treat bag. Not only can it hold your food, but with various compartments, your keys, cash and phone are protected too. Strong, comfortable and with an adjustable waist, this belt is sure to please.